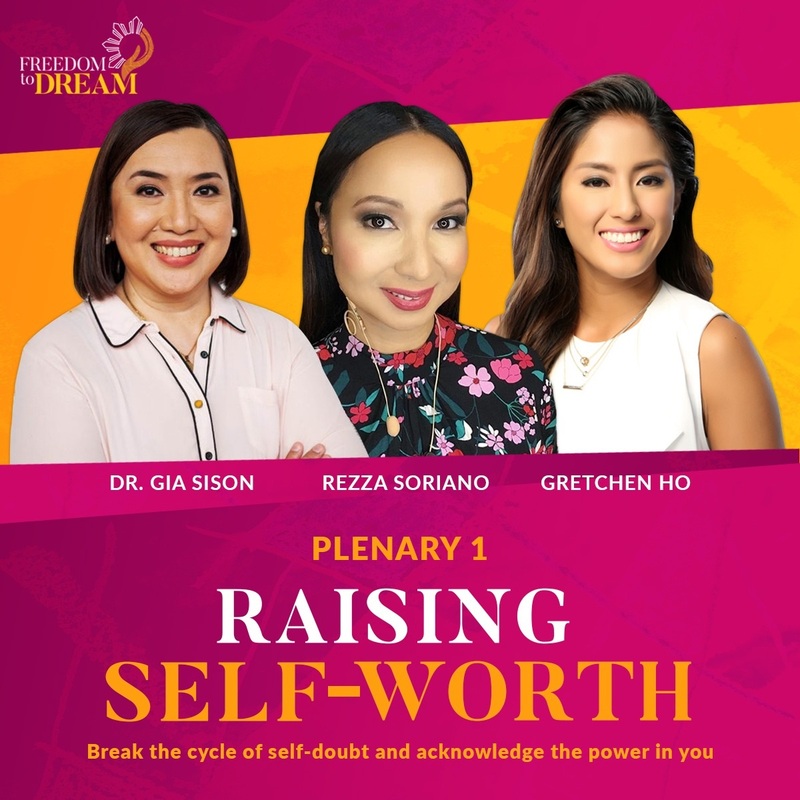 My favorite Belle de Jour Planner is once again holding another activity to inspire us more about fulfilling our dreams. Friends from Viviamo! 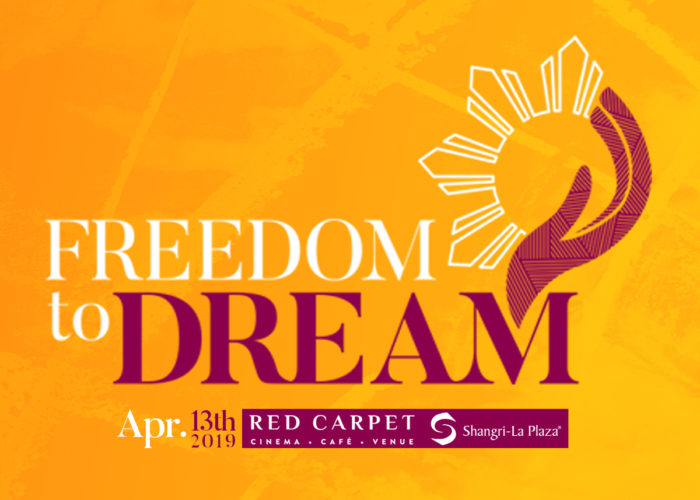 Inc., the brains behind BDJ, is spearheading the first Freedom to Dream Summit on April 13,2019 at the Red Carpet Cinema, Shangri-La Plaza. 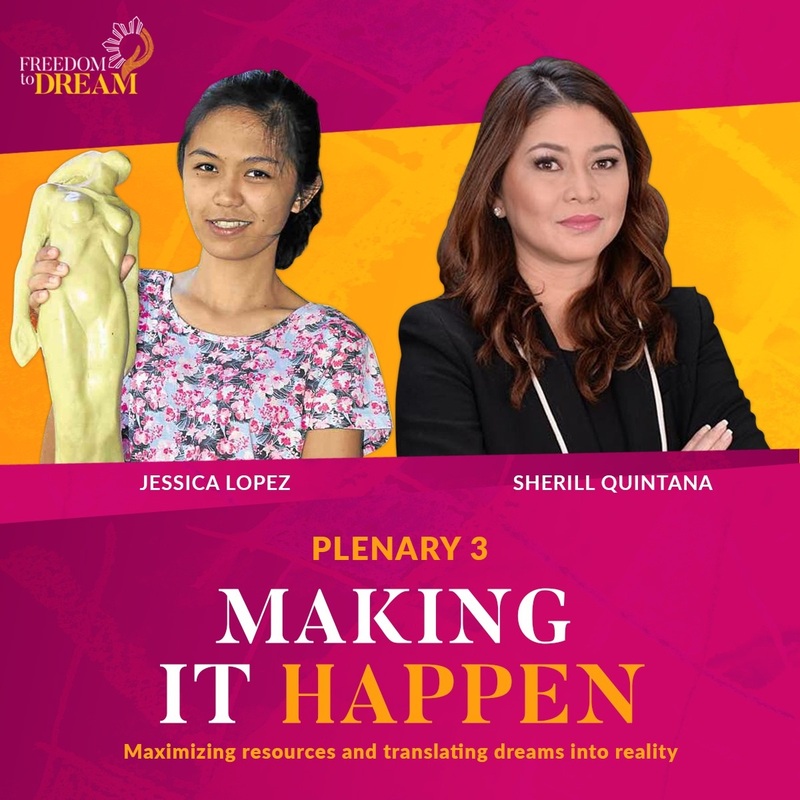 The event is meant to inspire and encourage the Filipino youth to discover their dreams, pursue their passions, and make a difference. Advocacy expo and mini concert Participants will have access to an advocacy expo, to raise awareness on a wide range of advocacies that Viviamo! Inc. supports. In fact, 100% of the net proceeds will go to their chosen charity organizations. Apart from this, eventgoers are in for a musical treat with a mini concert after the plenaries. The concert is to be led by Quest and other special guests. The event's media partners are Blogapalooza, ChinoyTV, PageOne Media, Wheninmanila.com, and OneMegaGroup. Official Cable TV partner is NBC Universal’s DIVA channel.